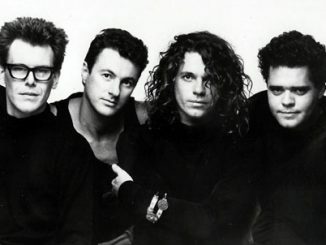 INXS have sold 30 million records sold worldwide including number ones in 4 different continents and a performance history of some 4,000 live shows to over 25 million people in almost 50 countries underlines the fact that, as well as establishing themselves as Australia’s all-time most successful rock band, INXS also boast a vast international following. INXS are second only to AC/DC as Australia’s most important and best-known rock export to the rest of the world. We have compiled a selection of their best songs and videos BELOW, enjoy! 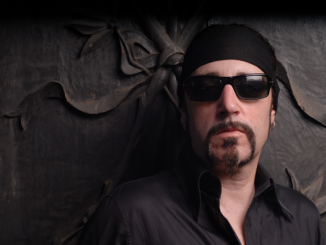 THE BEST OF INXS on MUZU.TV.